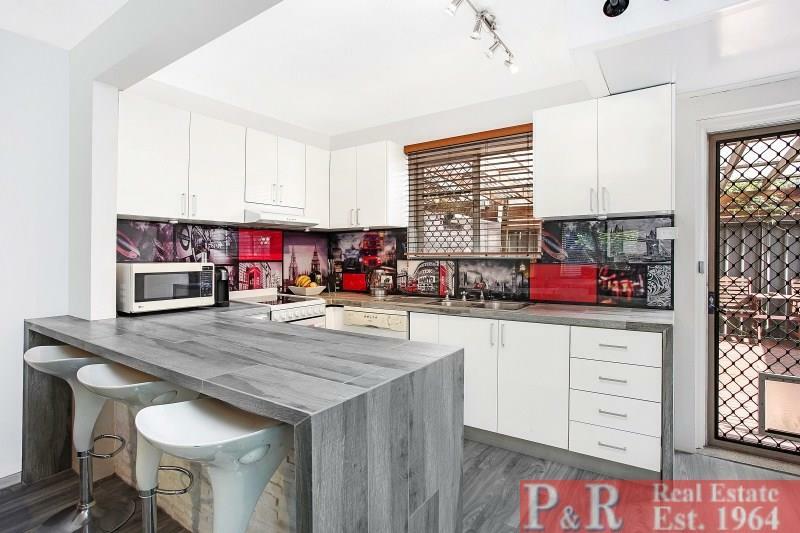 Located in quiet cul de sac of quality residential homes. IDEAL FIRST HOME OR INVESTMENT !! 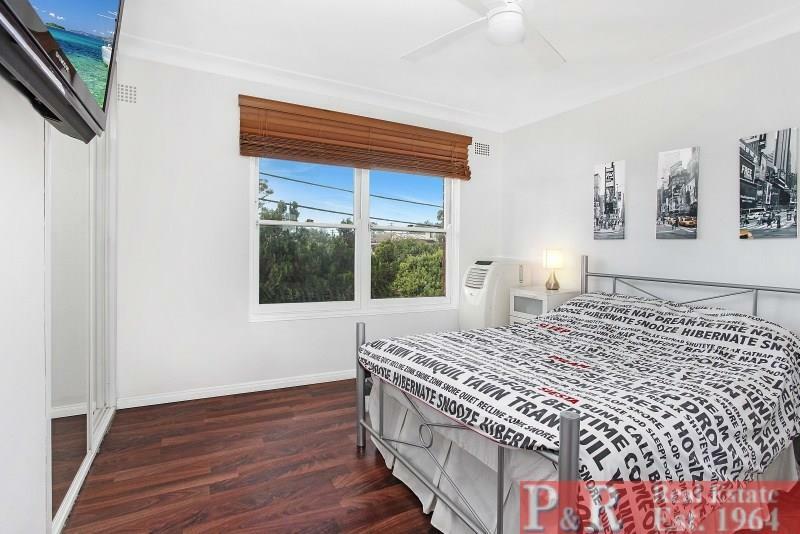 Spacious main bedroom with timber flooring and built in. Second bedroom also with built in. 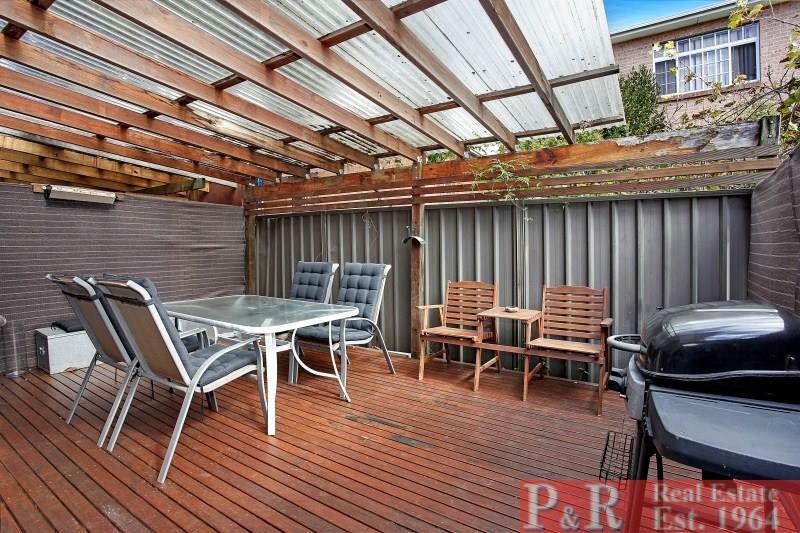 Incomparable sunny covered alfresco area (5.4 x 4.1m) ideal for entertaining in all weather. LIVING AREA designed for comfortable living. 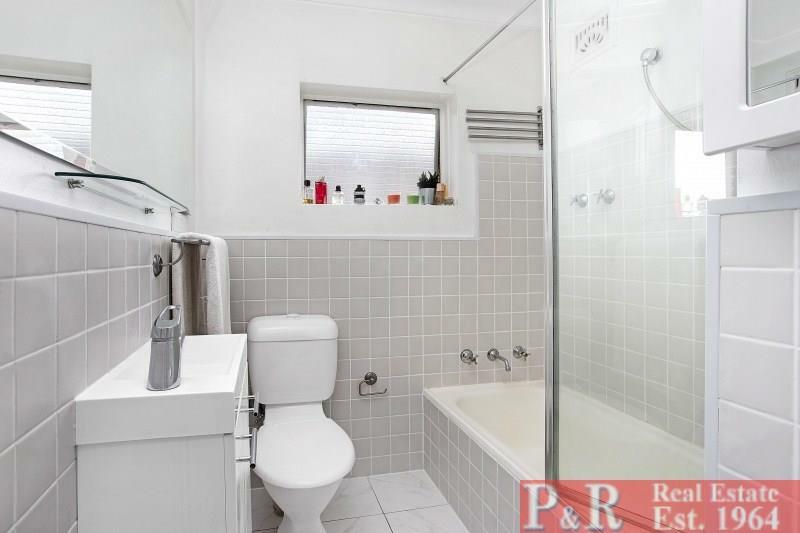 Modern recently renovated and tastefully done fully tiled bathroom. Beverly Hills famous Restaurant Strip and Cinema. 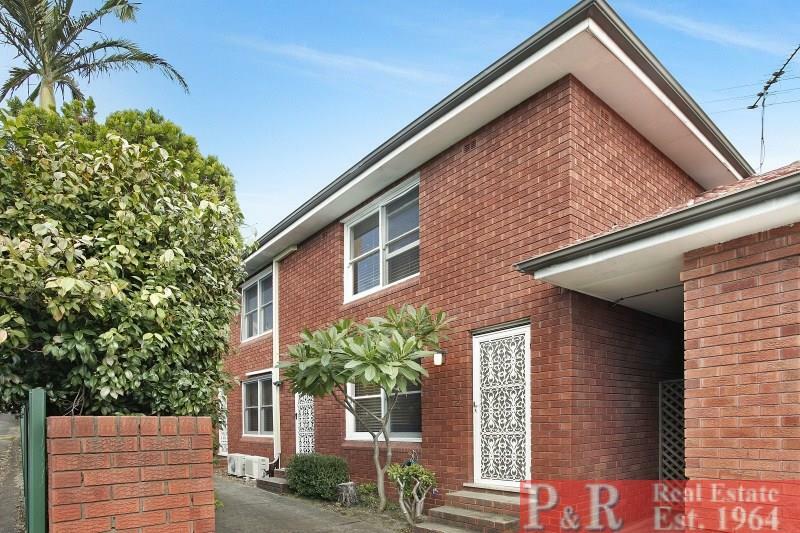 Short drive to Hurstville. 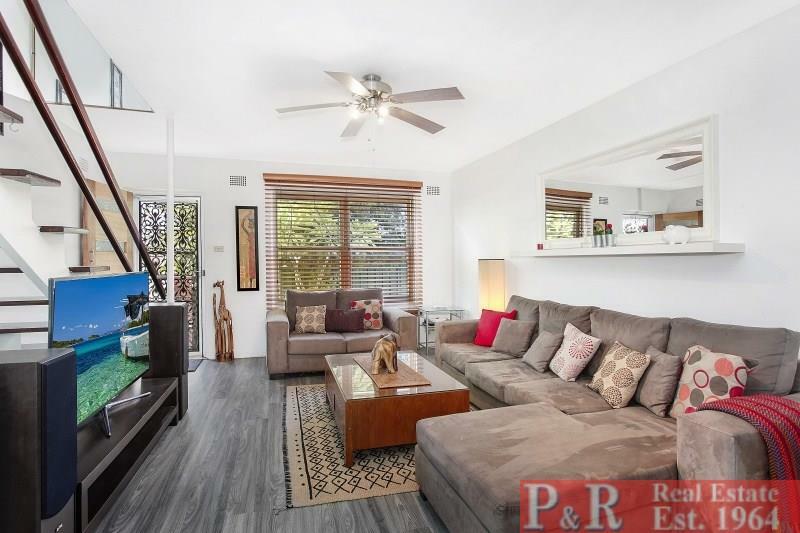 Dear George, I am interested in 2/33 Bungalow Rd, Roselands, NSW 2196, Listing Number 2565971 which I found on http://prrealestate.com.au.